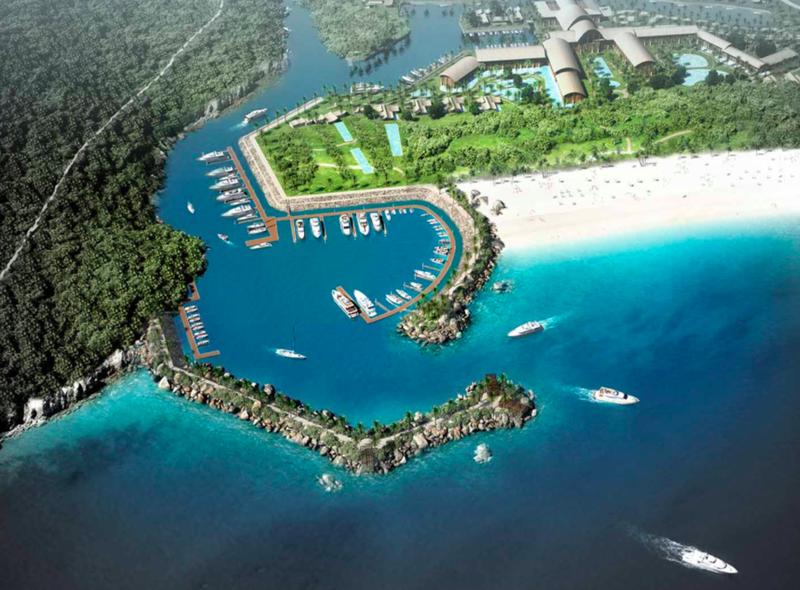 Sanya Yalong Bay Yacht Club is the only establishment of its kind located in Yalong Bay. This club not only supports the famous Yalong Bay St. Regis hotel, but also the luxurious Longxi 29 villas. NDA’s design has provided the hotel with an incomparable luxurious tourism experience: yachts can cruise along the mangrove forest and then proceed to directly enter the St. Regis Hotel lobby.